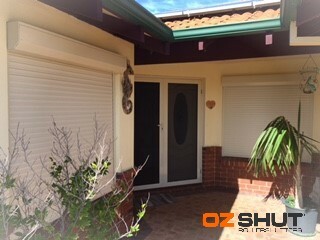 After having Roller Shutters installed to the front of our house we decided to add an extra large side lounge shutter. With being pleased with OZSHUT previously we called for an evaluation, we found their sales service to be prompt with no pressure and a competitive price, the installation was carried out by expert installers in a time frame that suited our busy lifestyle. We would be happy and confident to recommend OZSHUT to our friends.